EN10028-2 P355GH Pressure Vessel And Boiler Steel Plate are used in Pressure Vessel,Boiler,Storage Tanks and Heat Exchanger in Oil,Gas Project. EN10028-2 P355GH Boiler steel plate,EN10028-2 P355GH Pressure Vessel Steel plate, EN10028-2 P355GH Storage Tanks Steel plate. 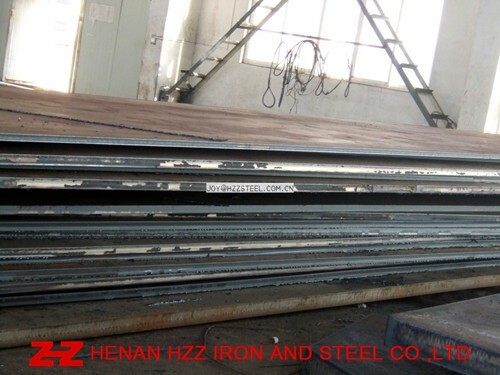 EN10028-2 P355GH Heat Exchanger Steel Plate .